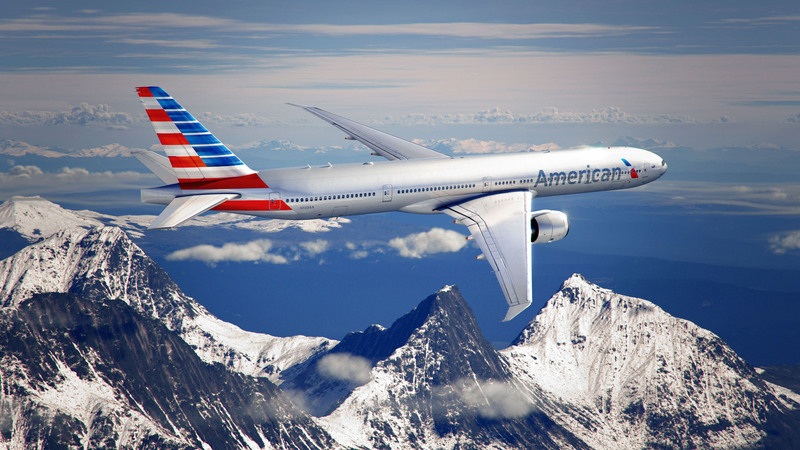 New AA Logo and Livery Revealed! 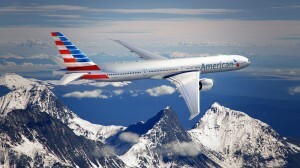 American Airlines revealed today their new logo and aircraft livery today. Although very modern, it is quite a departure from the old logo. The livery is also much more modern although some are critical of the new paint scheme, particularly the tail.